Wellbeing is the holistic health of your pet, encompassing behavioural as well as physical health. When your pet is healthy, happy, comfortable, safe and secure it has general wellbeing. 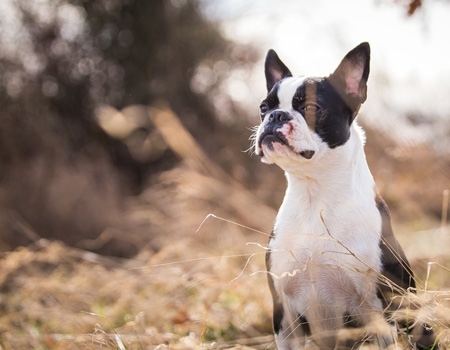 A happy, healthy pet may not need treatment for a specific condition, but will benefit from these products from our medicine, supplement and topical ranges. They support wellbeing by supplementing the diet at different life stages by providing natural nutrients to optimise overall health and wellbeing. A really important part of wellbeing is you, as their owner, showing love and affection by doing the very best you can for your pet and our ranges are here to help you do just that! Consult our A-Z of Common Problems for more specific advice on which products are best for a particular conditions. 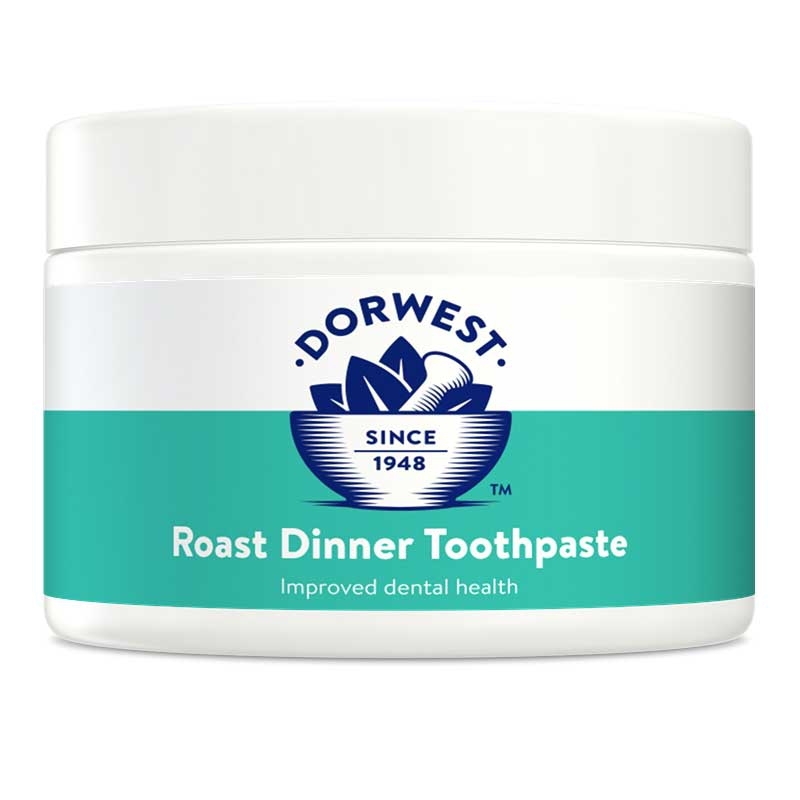 Roast Dinner Toothpaste is a professionally formulated veterinary toothpaste for dogs and cats.